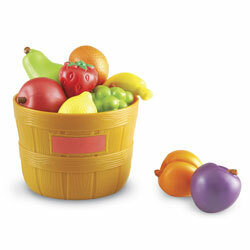 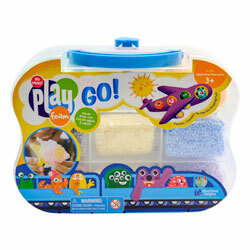 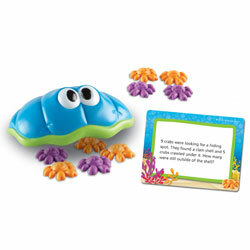 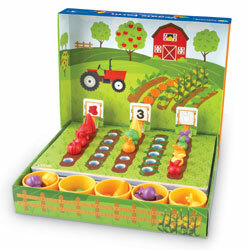 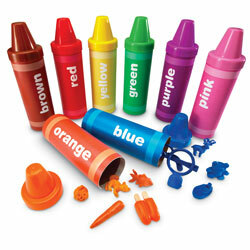 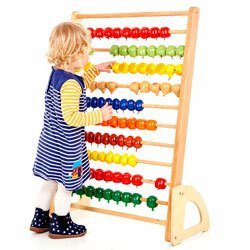 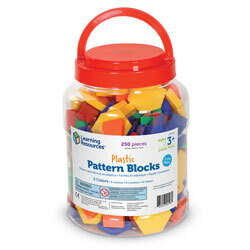 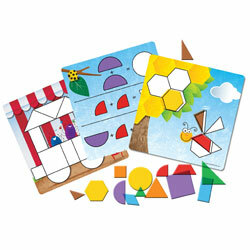 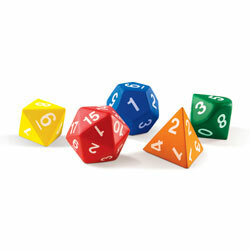 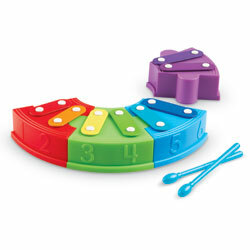 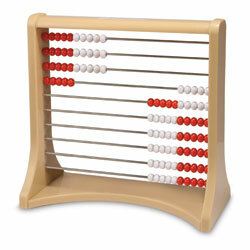 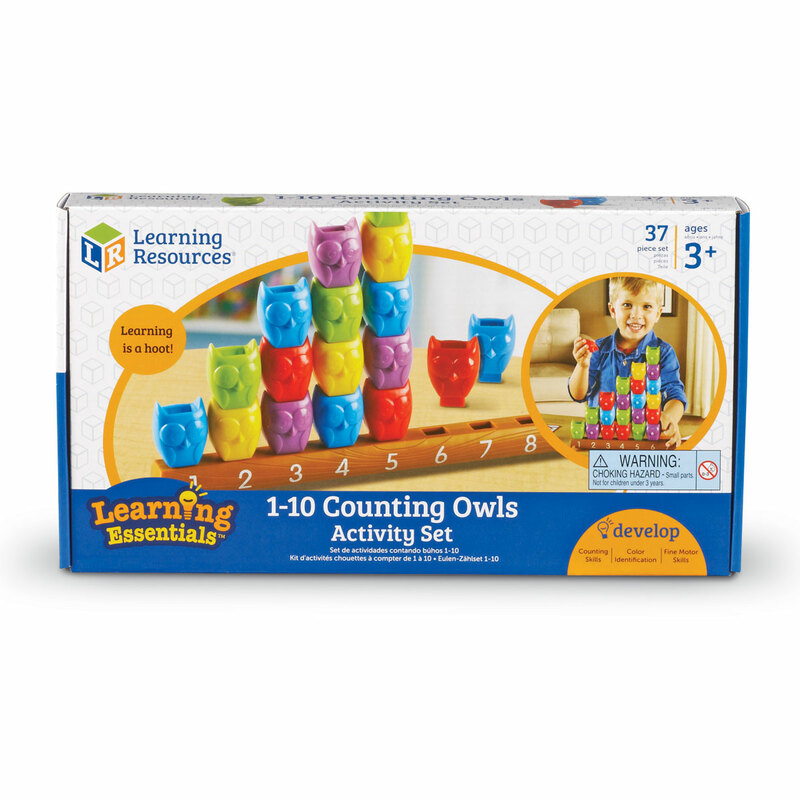 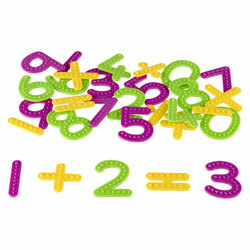 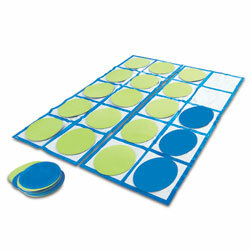 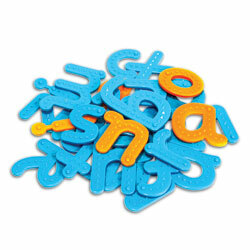 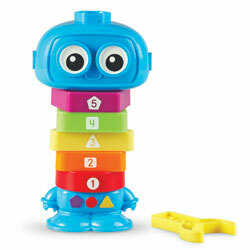 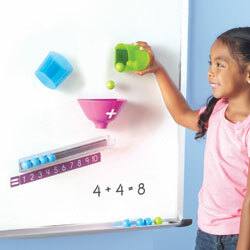 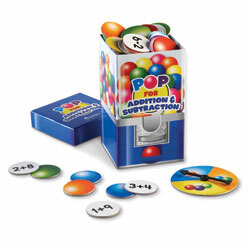 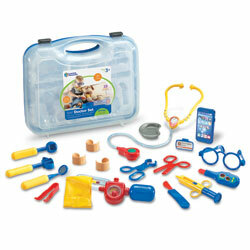 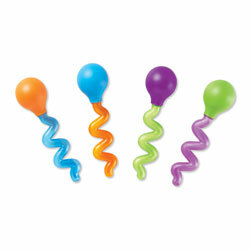 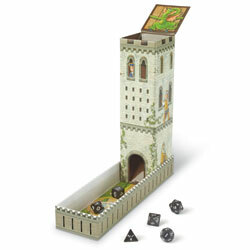 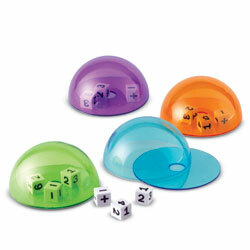 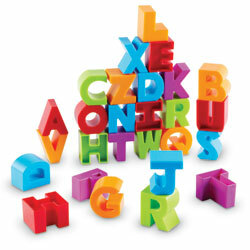 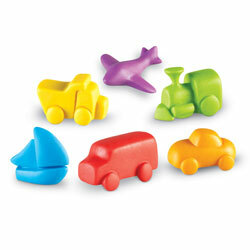 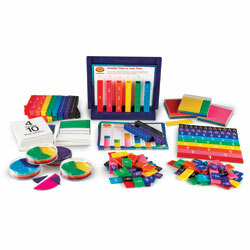 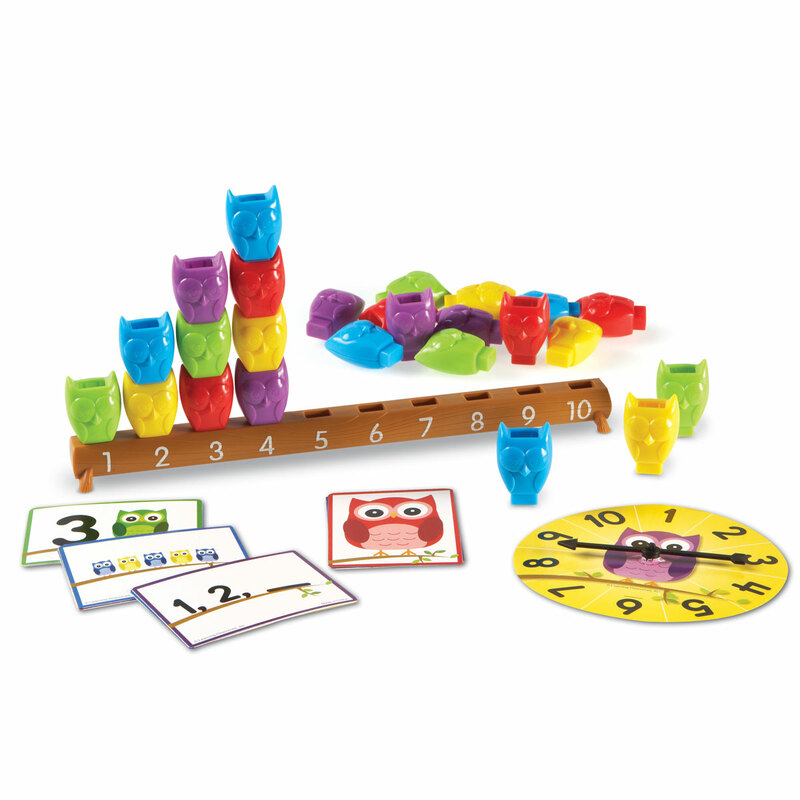 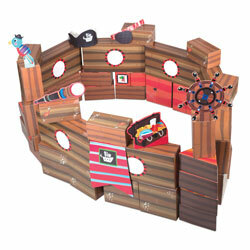 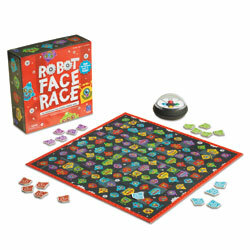 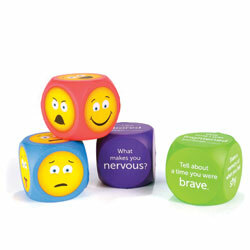 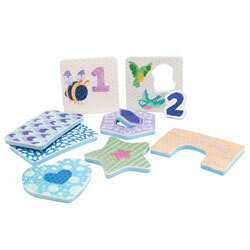 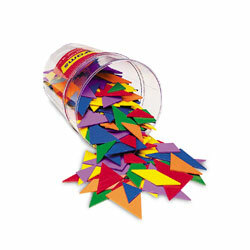 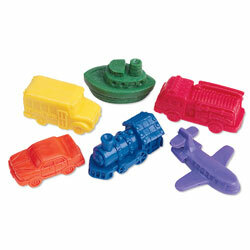 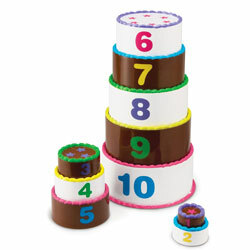 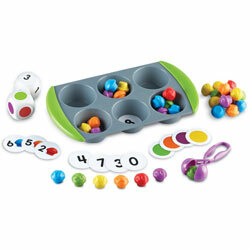 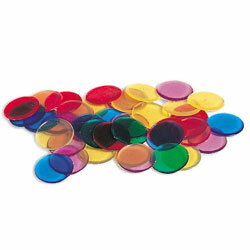 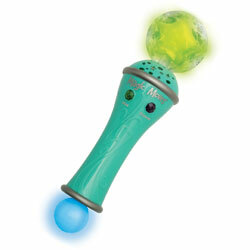 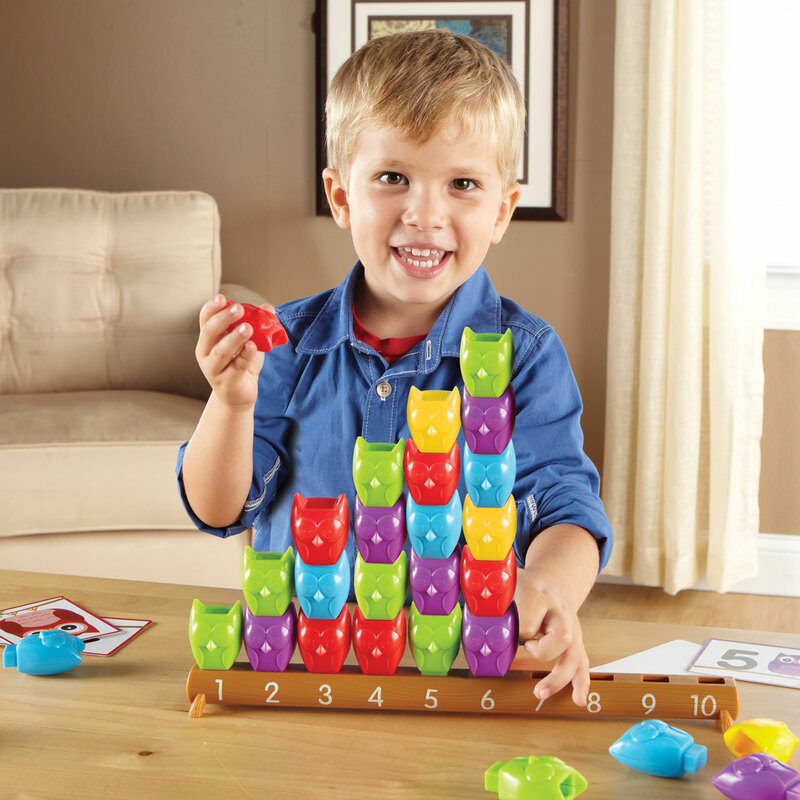 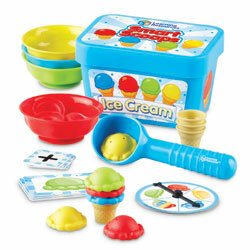 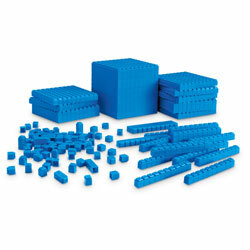 Set includes a variety of activities that will develop early numeracy skills. 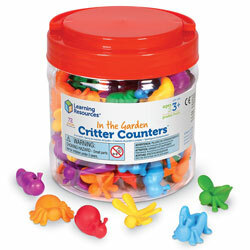 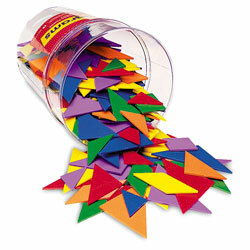 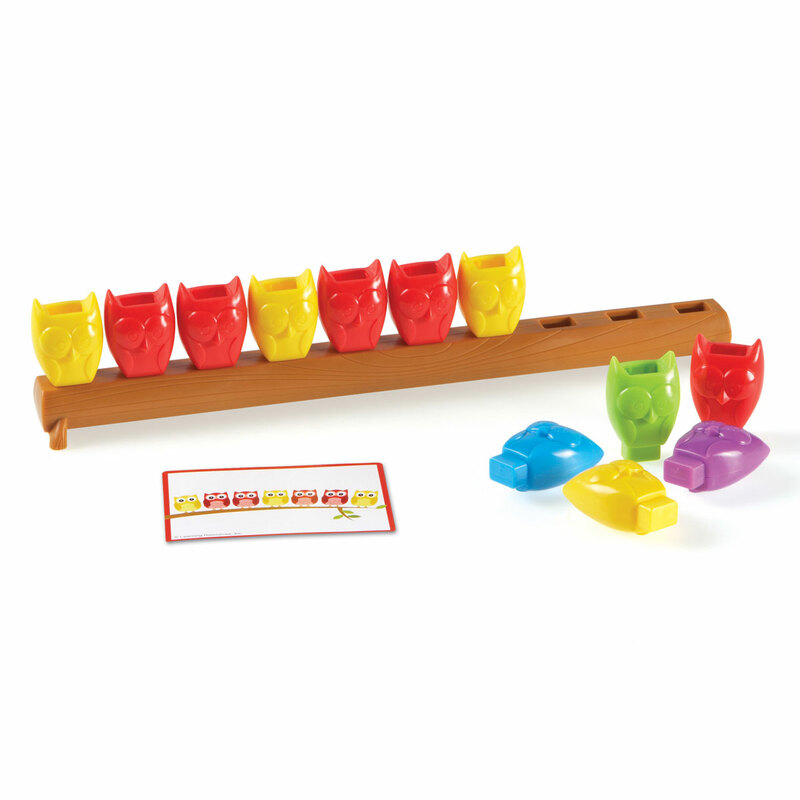 Children match the number of owl counters with the number printed on the plastic branch base. 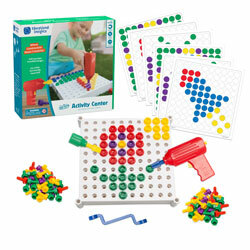 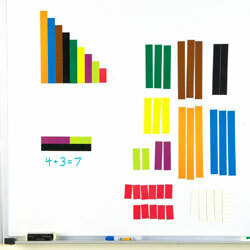 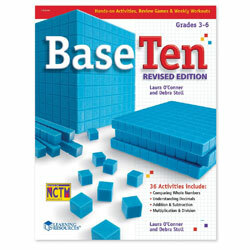 Activity set uses numbers 1-10. 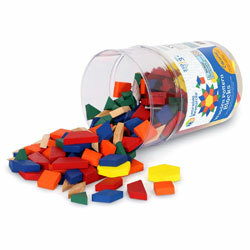 Plastic base measures 33.5cm L.